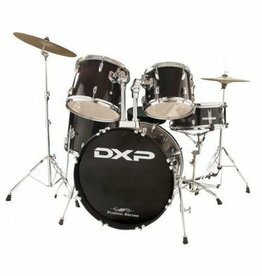 Features 10 user drum kits, 20 preset drum kits, 250 voices and reverb effect. 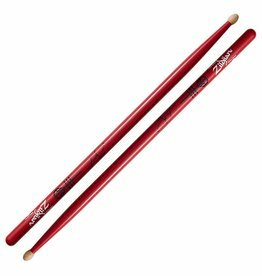 The Josh Dun Artist Series stick is built to stand up to the aggressive grooves that drive Twenty One Pilots. 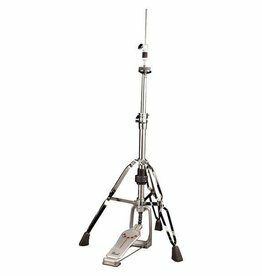 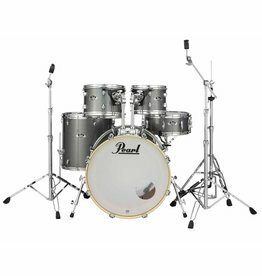 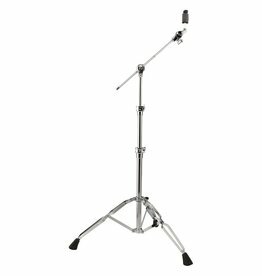 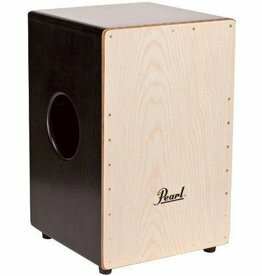 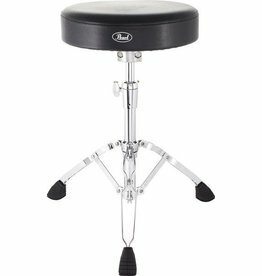 Pearl’s new Export is built stronger than ever to give the student drummer’s lifetime of play a strong beginning. Celebrating the new Twenty One Pilots album, “Trench”, and the upcoming “Bandito” tour, Josh Dun’s new stick features a bright yellow paint and dark green logo. 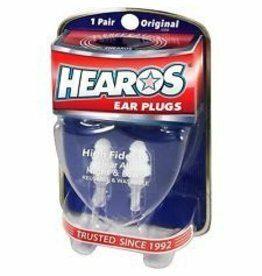 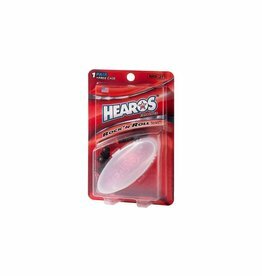 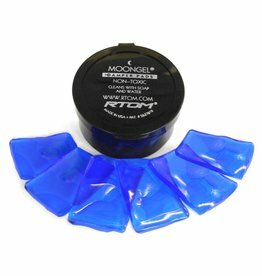 Designed for 12dB Noise Reduction and Hearing Protection. 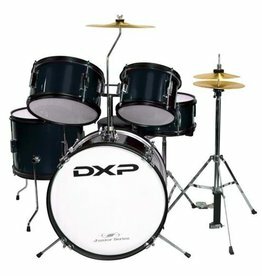 The #1 Dampening device on the market. 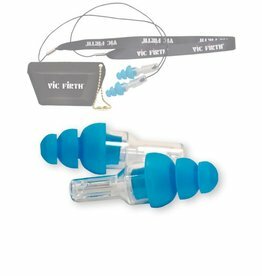 Vic Firth Earplugs are configured to replicate the natural response of the ear canal so that sound is reproduced exactly as the ear would hear it, only quieter. 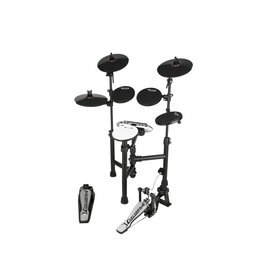 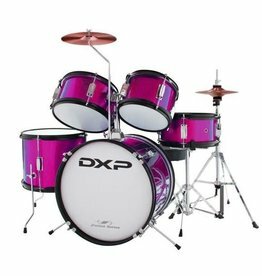 Combining a TD-50-class sound engine with newly developed pads results in an affordable electronic drum kit that’s authentically close to playing acoustic drums. 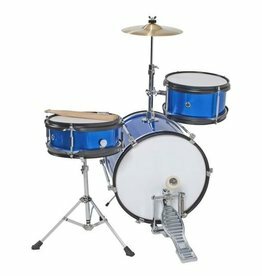 Designed by the super quick drummer for one of the world's most colorful bands. 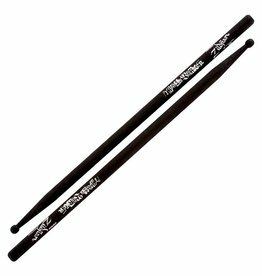 This black version of Travis' original stick features a popping silver metallic logo. 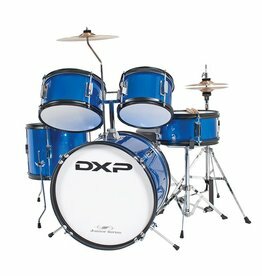 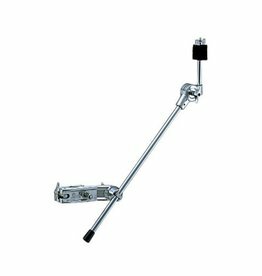 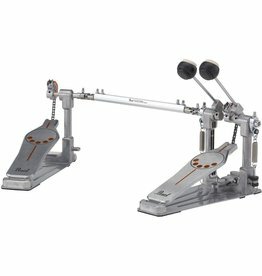 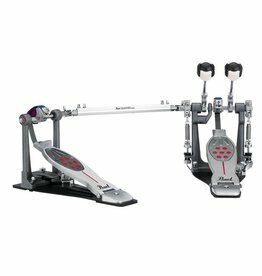 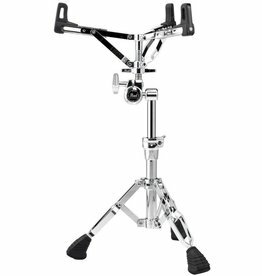 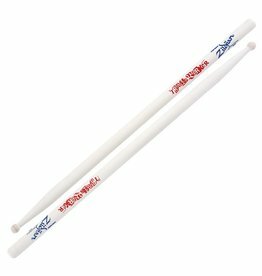 Designed by Travis Baker, one of the most popular drummers in the world.